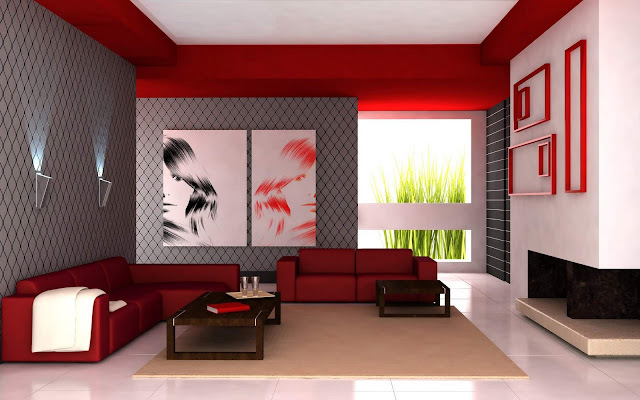 Home / Decor / decorations / Home / Home decoration / living room / living room decor / HOME DECOR :: BEAUTIFUL COLORFUL LIVING ROOM IDEAS. 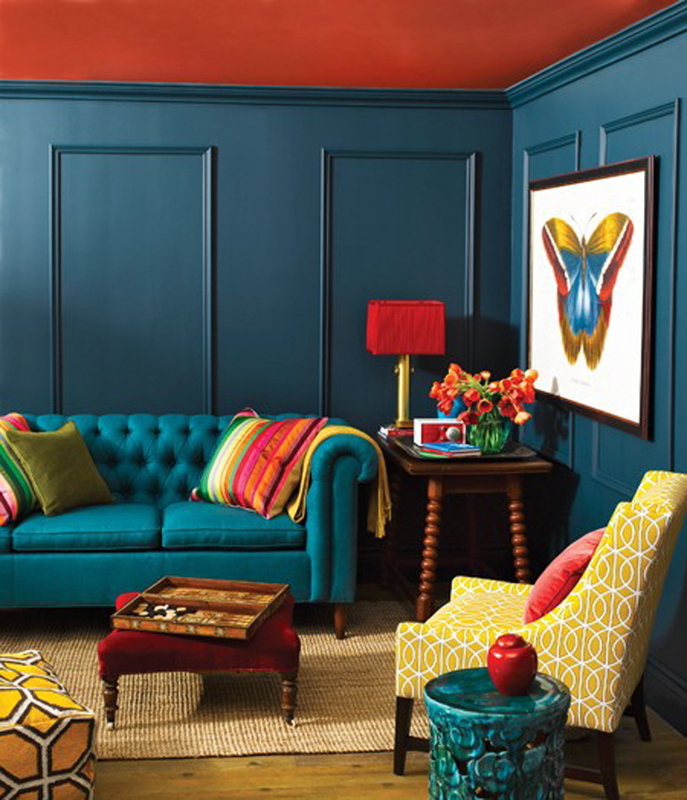 HOME DECOR :: BEAUTIFUL COLORFUL LIVING ROOM IDEAS. Let's check out how you can add Au tuseme tu how you can make your living room more colorful, this is perfect kwa wale wanaopenda rangi. . 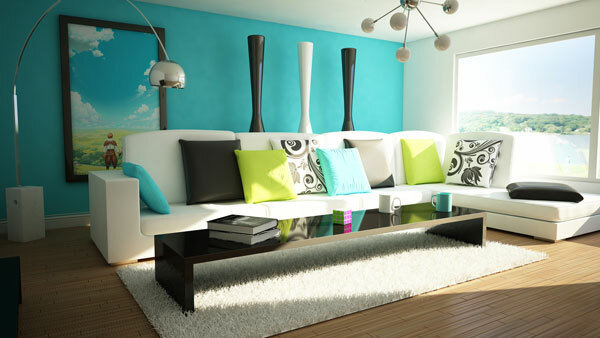 Here are ideas showing you living rooms with different colors kuanzia red, yellow, green, purple and so on..Be inspired..